...are present 24 Cirnechi dell'Etna from around the world, the judge is the italian Dr. Tabò, with us there is Mariolà that is 1° exc. in Champion class, res. 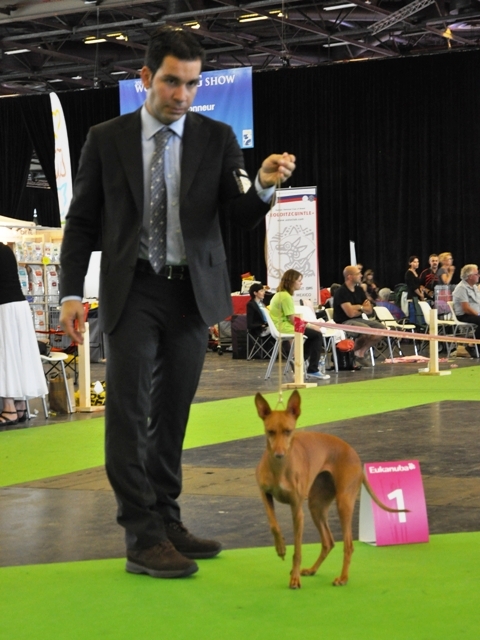 CACIB (Vice World Champion) and Il Piccolo that is 1°exc. in intermediate class, CAC and res. 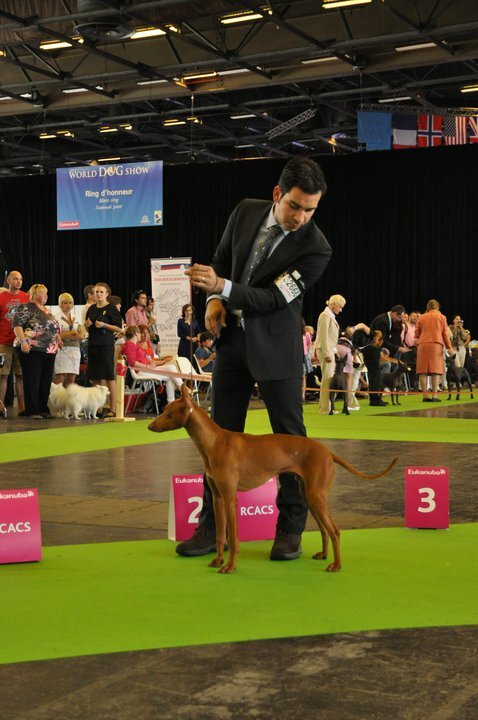 CACIB (Vice World Champion). 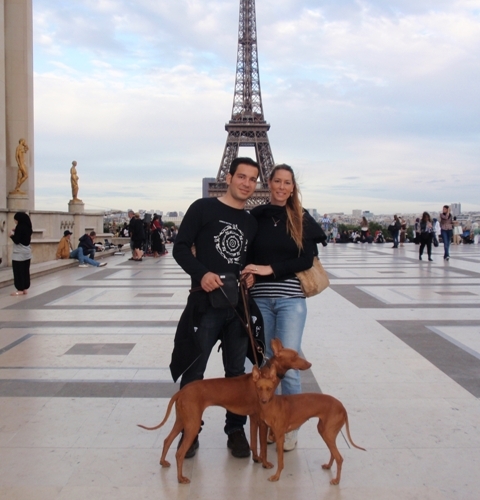 From France there is also Fiorino Junior dell'Ovo , (Fiorino and Diana's son) bred by us and owned by our dear friend Carmen Michel, very beautiful dog is World Junior Champion and best young ...!!!! great satisfaction....!!! A special thanks to our new TEAM .... Luca, Valentina, Antonio and Laura with whom we spent a wonderful holiday in one of the most beautiful city of the World..